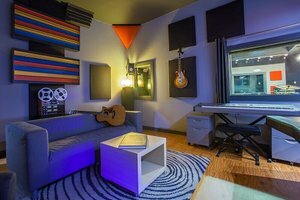 We operate a 2 studio, recording facility located near downtown Culver City. 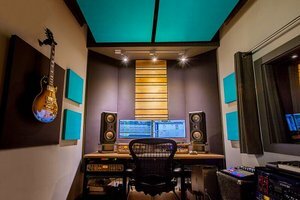 We work with a wide range of recording artists, podcast creators, filmmakers, and video game producers to deliver exceptional audio at an affordable cost. 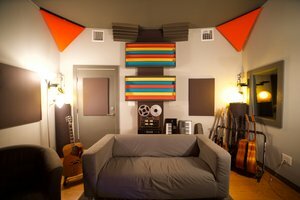 Our facility is also available to rent as a shooting location, ideal for smaller productions, interviews, and/or reality TV. 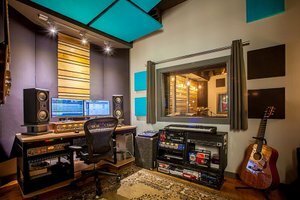 In the past we've hosted interview/performance spots for the NFL,HBO and TNT Networks , as well as multiple indie film shoots. 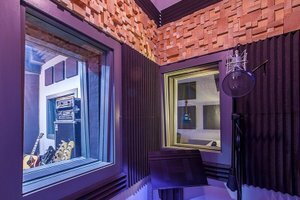 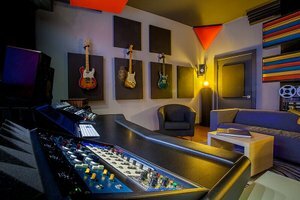 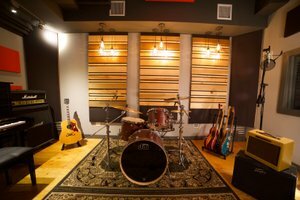 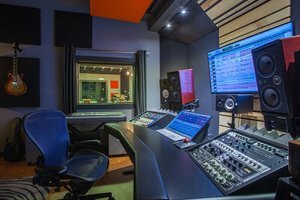 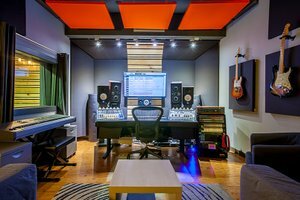 We're perfectly suited for anyone who needs to shoot in a clean, modern recording studio that also offers full audio capabilities. 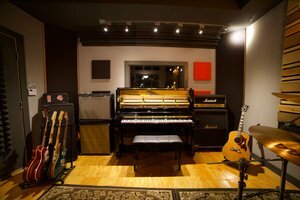 We have private parking (two spaces) in our gated lot, common area/lobby, and a relaxed, professional atmosphere.